Located in the Broadway Assiniboine Downtown neighbourhood near the Forks and Osborne Village. 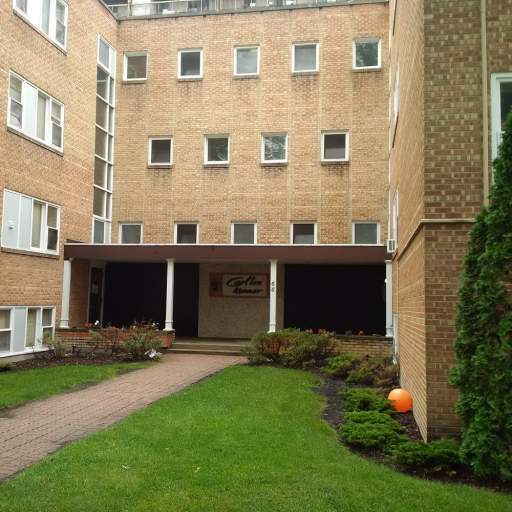 Renovated regular and large suites including new plumbing, bathrooms and kitchens, hardwood floors. Some parking available.